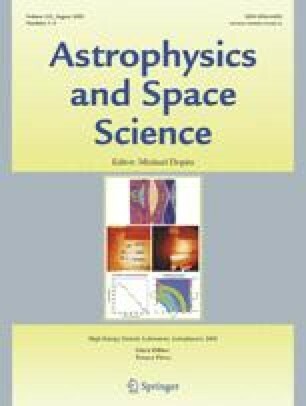 This paper discusses high-energy-density laboratory astrophysics experiments exploring the Rayleigh-Taylor instability under conditions similar to the blast wave driven, outermost layer in a core-collapse supernova. The planar blast wave is created in an experimental target using the Omega laser. The blast wave crosses an unstable interface with a seed perturbation machined onto it. The perturbation consists of a 3D “egg crate” pattern and, in some cases, an additional longer wavelength mode is added to this 3D, single-mode pattern. The main diagnostic of this experiment is x-ray radiography. This paper explores an image processing technique to improve the identification and characterization of structure in the radiographic data.